What can answer the challenges posed by the financial crisis, Brexit and Donald Trump? Raiffeisen Society head Werner Böhnke told EURACTIV’s partner WirtschaftsWoche that the solution could be provided by cooperatives. Werner Böhnke is head of the Raffeisen-Gesellschaft, an organisation set up to promote the benefits of cooperatives. Böhnke spoke to WirtschaftsWoche’s Marc Etzold. This year, the United Kingdom and United States voted for Brexit and Donald Trump, respectively. Isolation and protectionism define the zeitgeist. But the cooperative idea has been inscribed by UNESCO on its Intangible Cultural Heritage list this year. How do you want to breathe life into this idea? It’s true that we live in a globalised world, where people are now withdrawing from the community spirit. Many are confused and do not understand certain developments. However, the cooperative idea believes that what one individual cannot do alone, many can do together. The idea moves away from selfishness. But does this idea reach everybody? Two things: in Germany, cooperatives bring together 22 million members; worldwide, they link 800 million. The idea is put into practice every day. Cooperatives work at a local level, whether it is to do with agriculture, energy supply or the financial services sector. This regional focus makes things comprehensible and transparent. That helps to give direction to our globalised world. 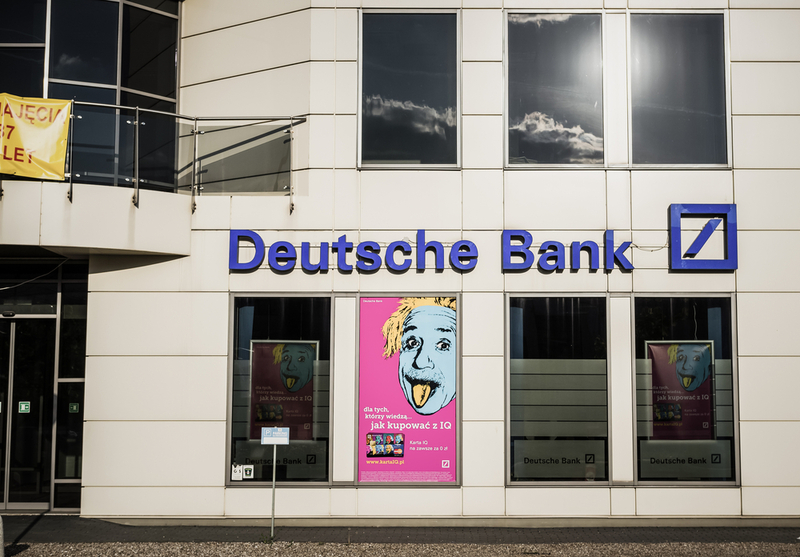 Deutsche Bank is in crisis mode and its collapse could signal the beginning of a whole new set of economic woes for Germany, the EU and even the entire global financial system, expert Michael Schröder told EURACTIV Germany. But he insists that state aid is not the answer. Many perceive globalisation as a threat. And that worries me. Many benefit from globalisation. The fact that we can buy any product or good from every corner of the globe in our supermarkets and shopping malls is something that people take for granted. But it really isn’t. We have to make it clear again how much we can profit from globalisation, while maintaining the regional principle. How do you want to revitalise the community spirit inherent in the cooperative idea? The concept has never been far off. We’re even seeing new phenomena now. One example: thirty years ago, it was the dream of every young person to own their own car. Today, many prefer carsharing or other schemes to actually owning a vehicle. That awareness, that we can do more together, is high at the moment. But the term “cooperative” might seem a bit antiquated now. Maybe the young generation is using it not in the way it was intended. But the concept is truly modern. Friedrich Wilhelm Raiffeisen founded the cooperative movement in Germany and he called on people to look inside themselves and find out what they are made of. Effort should not be seen as something burdensome, but as something great. Setting goals, working on and meeting them, builds confidence. If we live more intense lives in this way, it will help to reduce the fear of globalisation. And that idea is anything but antiquated. 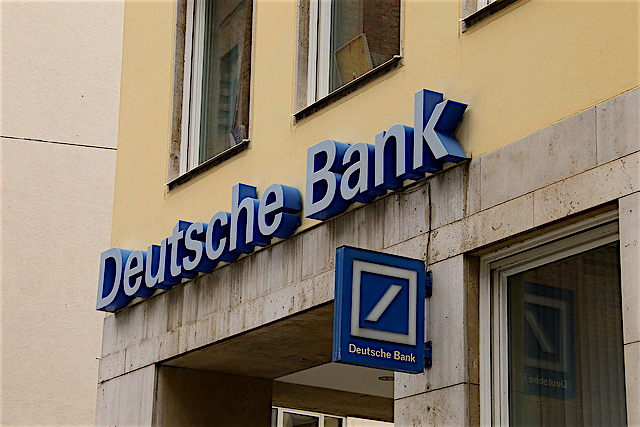 Fears that Deutsche Bank will have to raise capital, in order to pay its US Justice Department fine for misselling subprime mortgages, have seen it suffer badly. Angela Merkel has ruled out state aid. EURACTIV’s partner Milano Finanza reports. 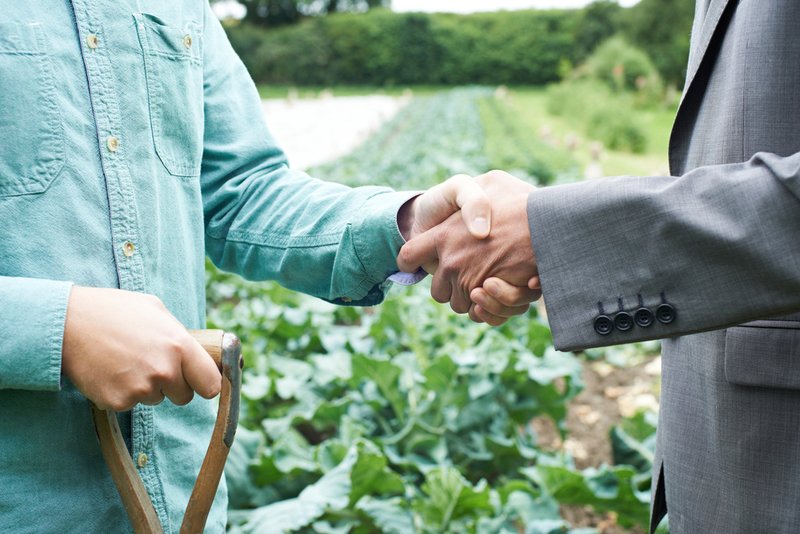 Should our economy be more orientated around the idea of the cooperative? The cooperative idea is already firmly anchored in the German economy. Vast amounts of energy supply, for example, are already managed through regional cooperatives; it’s a part of the Energiewende (Germany’s energy transition to a low carbon model). We also have cooperatives in the social sector, in agriculture, in wine production and in the commerical sector, finance too. Cooperative banks have been big in Germany for years. Does it bother you that they have been somewhat discredited by the financial crisis? It annoys me a lot. Cooperatives banks didn’t rise to prominence in 2007 and 2008 because they stuck to their business models. We support a regional economy. Everyone gets that and it promotes security. In a world increasingly vexed by insecurity, this is something that builds trust. And yet the loss of face for the financial sector is immense. I cannot deny that some business models and excessive returns on equity have wiped away a lot of trust. Some banks often ask themselves the question if they should give the money that is earned to the shareholders or the customers. That’s not a factor with cooperative banks, because the customers are often the owners too. Owners that don’t have unrealistic profit expectations either. That protects us. 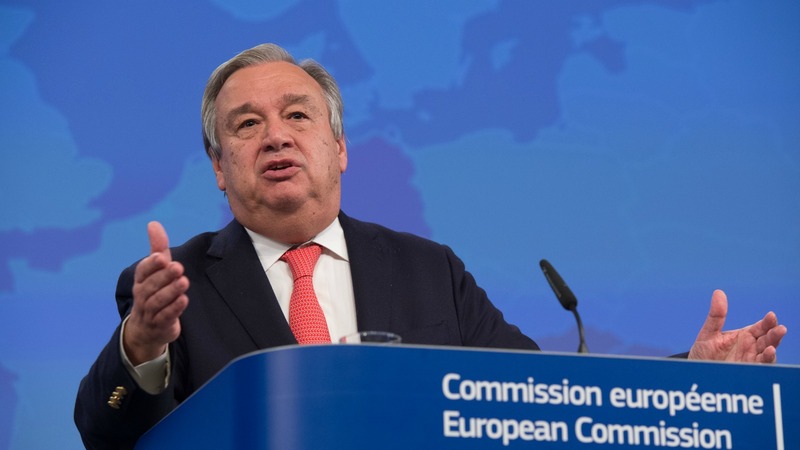 The incoming head of the United Nations António Guterres warned yesterday (22 November) that “losers of globalisation” in rich countries have felt ignored by establishment politicians, prompting them to turn to nationalist agendas, as in the US election and Brexit referendum. Many doubt whether the sector has learned the right lessons from the crisis. I doubt whether anyone totally understands all that happened during the crisis, even though I can’t speak for the entire sector. But we cannot just blame the banks. The biggest problem of escalating debt in many European countries is still unsolved and is even getting worse in some places. A few years ago it was a huge problem. Now we seemingly have safety needs in place that are supposed to offer protection. So in that regard, the crisis is not yet over. Cooperative banks have been able to attract new customers during the crisis. What do they have to do to remain attractive? There will always be one provider that is more favourable than another. But I think it is more important to look at the overall package in such cases. Many people want accounts, investment and financing from a single source. They also want to trust that source.